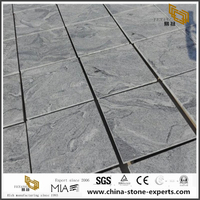 In a wide range of color, styles and finishes, Beda Stone offers natural stone paving in standard and bespoke sizes to suit your garden, budget and lifestyle. 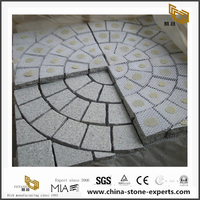 A new paver patio, path or driveway is a serious investment regardless of your project’s scope or scale, and choosing the right paver is critical. 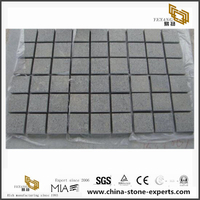 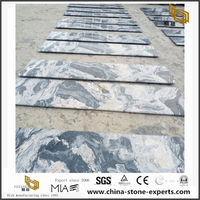 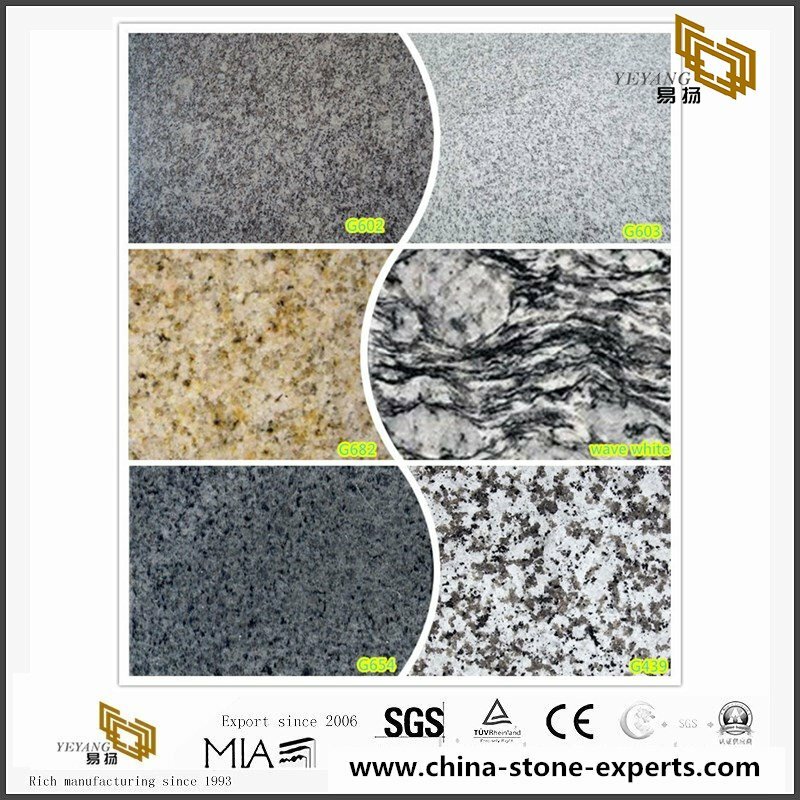 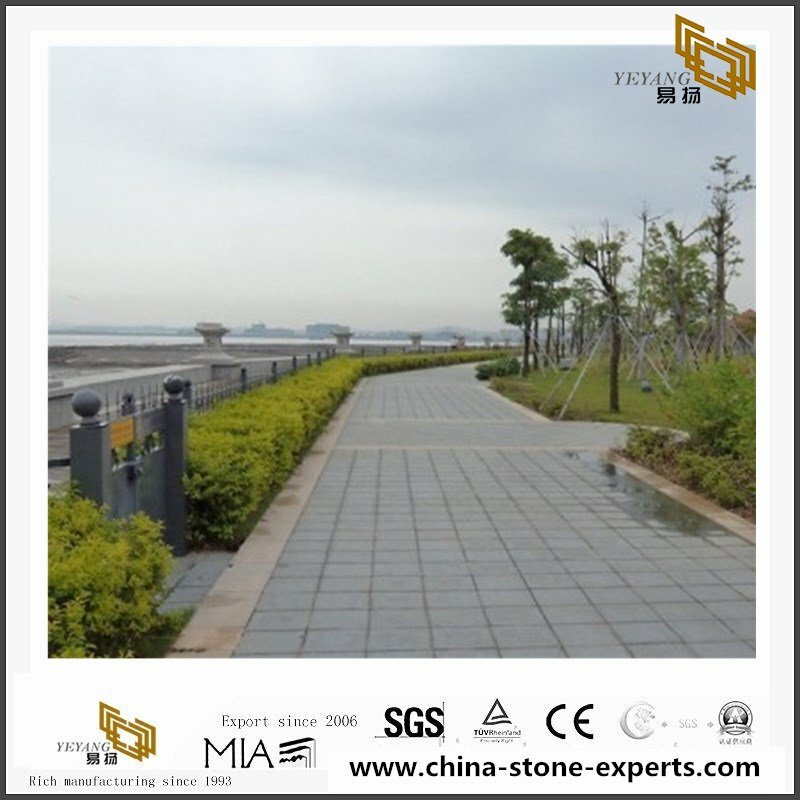 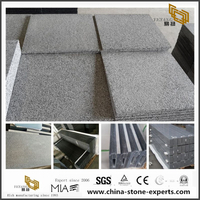 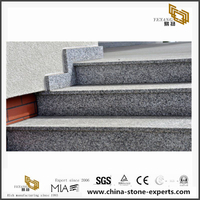 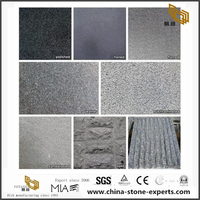 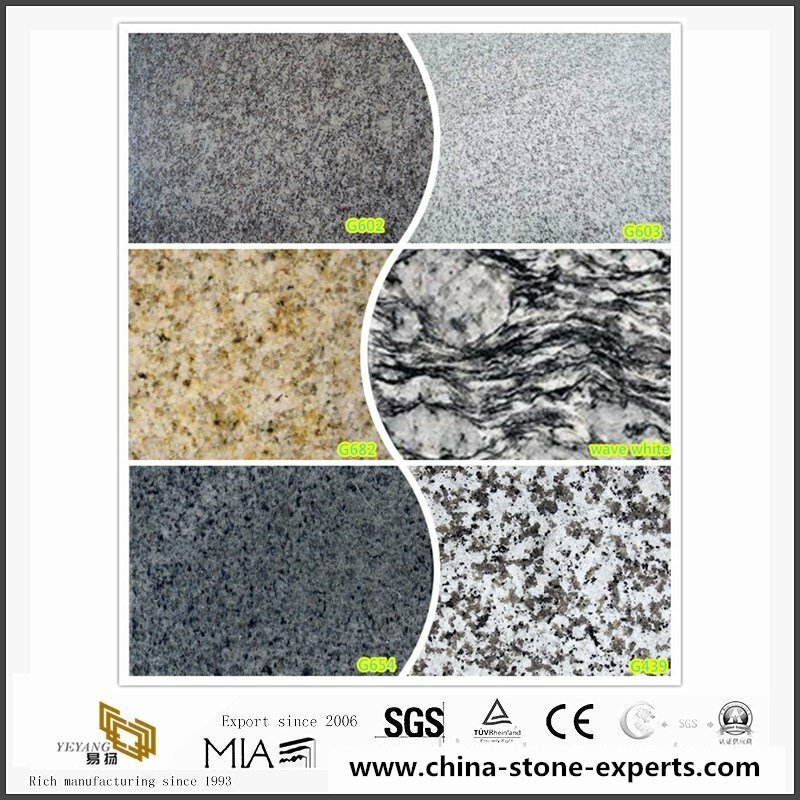 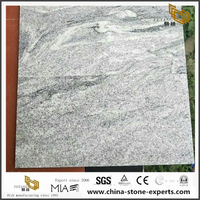 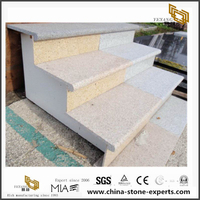 Yeyang offer best Natural Granite pavers from factory For Outdoor Project, Paver selection should compliment your property’s personality, perform as intended, and fit in to your budget. 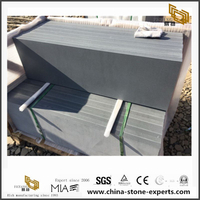 Payment 30% deposit, balance should be paid before delivery. 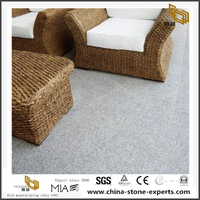 Common Size Size: 10X10X10cm, 9X9X9cm, 10X10X5/4cm, 10X10X1/2/3cm (for mesh), 20X10X10cm or customized size. 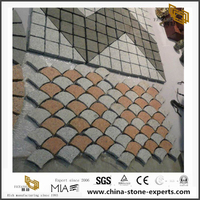 Mesh: 70X50(Rectangle shape); 85X50(Sector/Fan shape), Round etc. 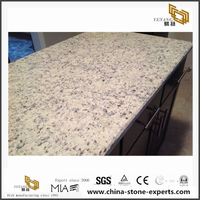 Delivery 15-30 days after receiving deposit. 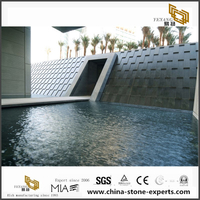 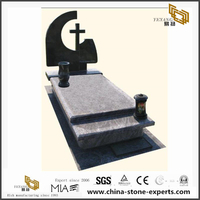 YeYang Stone acts as a complex of quarry owner ,manufacturer and exporter with 20 years which located in Xiamen. 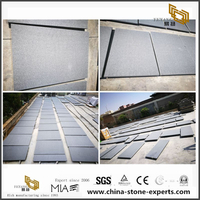 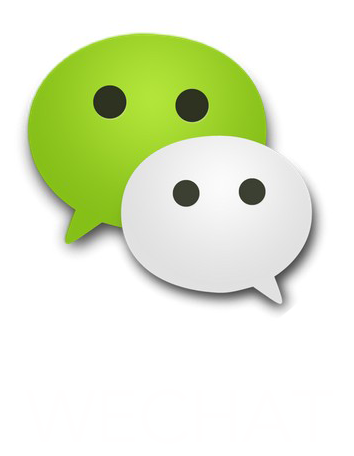 company has grown into a professional and experienced supplier team .Our factories also has been equipped with advanced processing equipment . 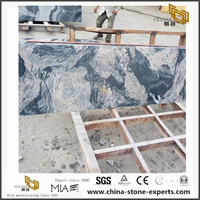 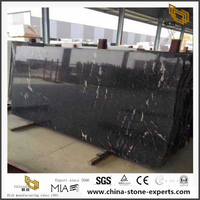 We have our own quarries, factories and a lot of partner factories which have powerful design and production capability, we specialize in producing various granite tile, slab, counter top, paving, step, mushroom stone, curb stone and irregular stone. 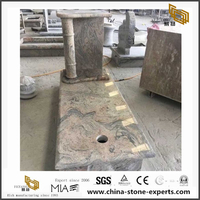 Meanwhile with the ability of sourcing different granite and marble stones, we always try our best to serve the best quality and competitive price for our customers. 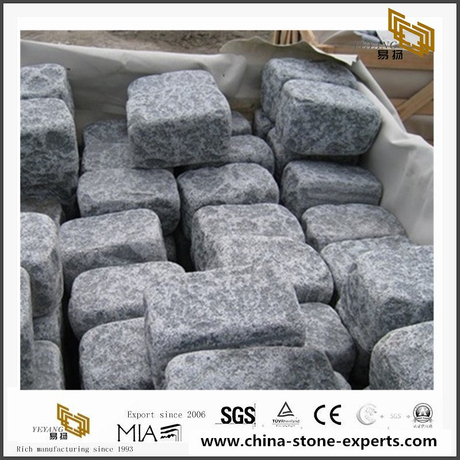 Our main market is USA with our 80% up export, we have yearly about 600-800 containers exporting to USA market. 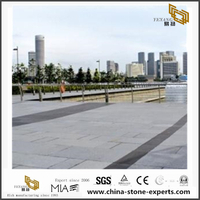 YEYANG has been known by many USA stone companies due to our concentration in this market.